Bittersweet Biopic Chronicles Native-American Crusader’s Class Action Suit vs. U.S.
President Andrew Jackson was a staunch advocate of Indian removal in favor of European settlers. He famously ignored a U.S. Supreme Court decision recognizing the Cherokee nation’s right to the State of Georgia. So, it goes without saying that Native Americans have had a woeful record when it comes to having America honor any treaties. 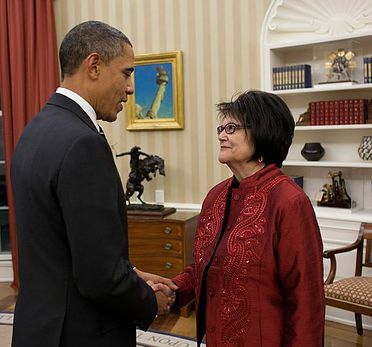 That’s what makes the accomplishment of Elouise Cobell (1945-2011) all the more remarkable. Exhibiting an unwavering determination, Elouise did ultimately prevail after a three-decade battle with the Department of the Interior. 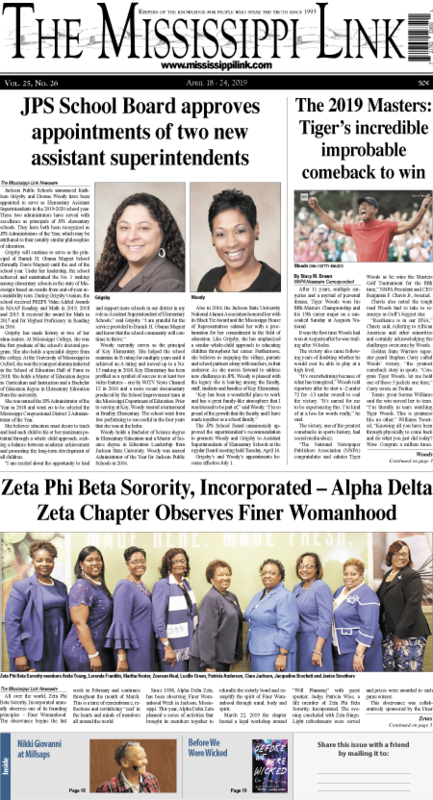 That selfless, indefatigable effort is at the heart 100 Years: One Woman’s Fight for Justice.